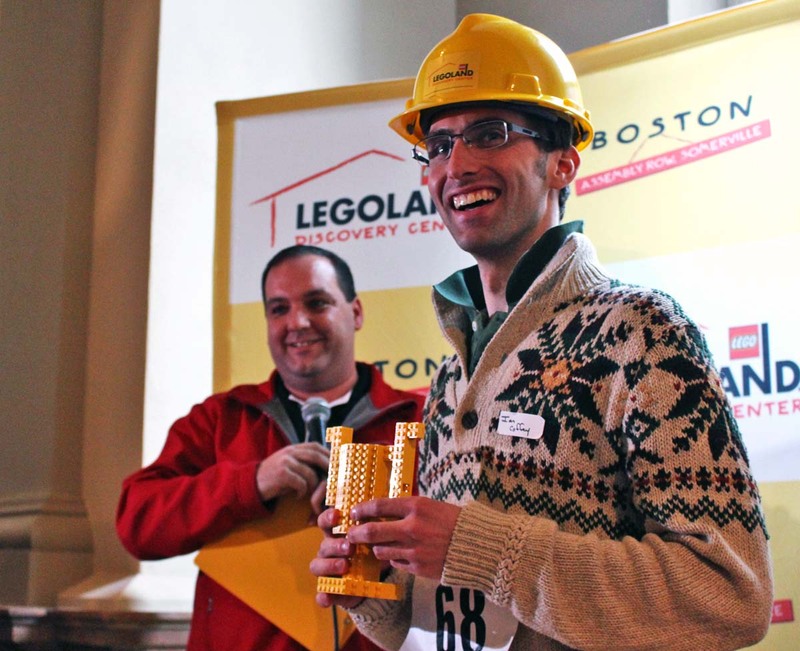 Fans flocked to the Boston Public Library this weekend for the special Lego competition—a truly unorthodox job interview. 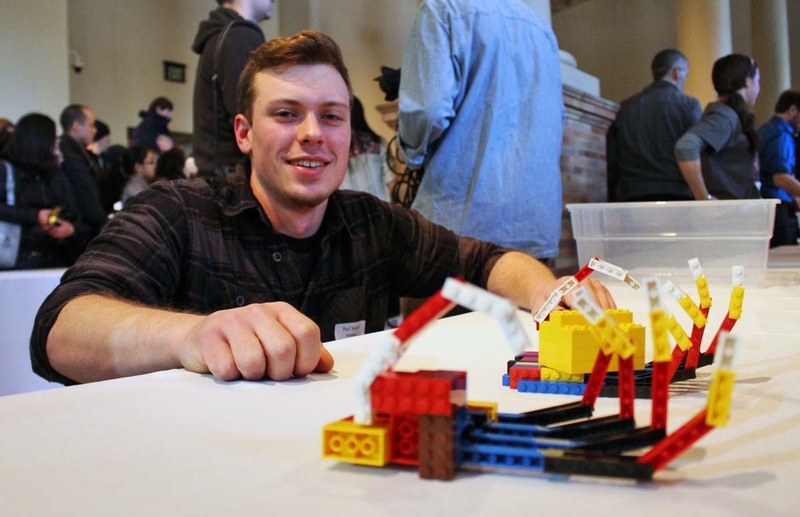 By Margaret Burdge·	 1/27/2014, 10:26 a.m.
Not many people can say their job interview consisted of playing with Legos—but Ian Coffey can. During a two-day competition this weekend called Brick Factor, held at the Boston Public Library, Lego fanatics from all over the country (yes, there was even a Californian in the mix) brought their A-game for a chance to turn their passion into a career—specifically to be named the official Master Model Builder for Boston’s Legoland Discovery Center, opening in Somerville in May. 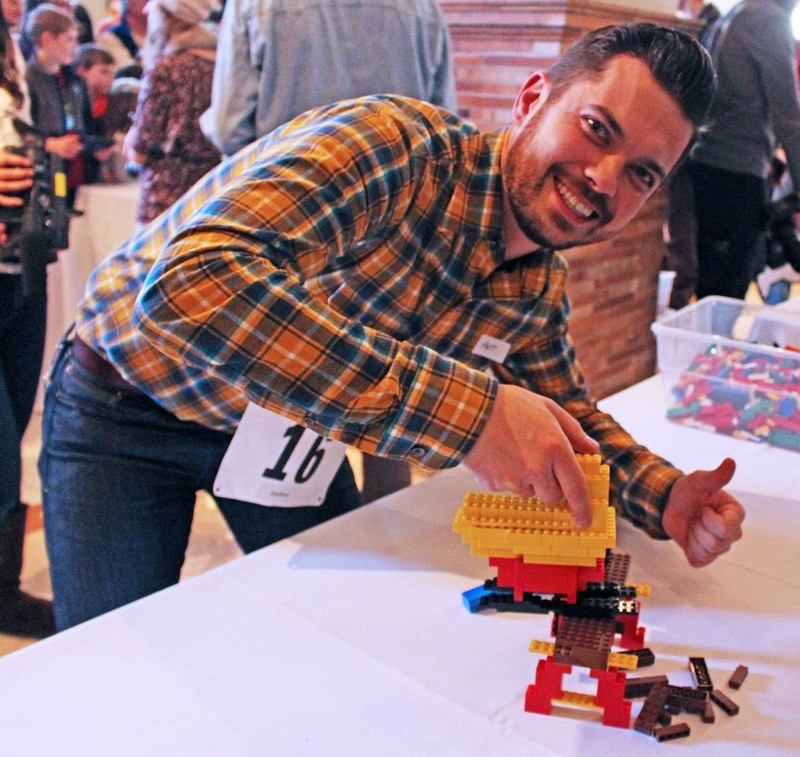 The hundred-some builders who participated in the event were judged based on creativity, design, and interaction. Even beyond the technical skills of building, the ideal master has to be someone who’s interesting and engaging, someone who kids feel comfortable approaching and talking to. 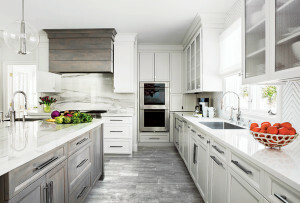 This is largely because of the type of work that comes with the title of Master Model Builder. The face of the Legoland center on a day-to-day basis, the Master Model Builder sits inside his fishbowl office in the middle of the attraction, surrounded by windows so visitors can watch him build. 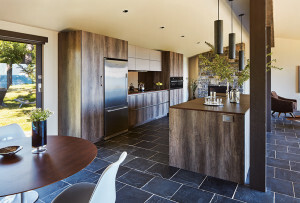 He also offers classes in his workshop and goes to public schools to build at schools. 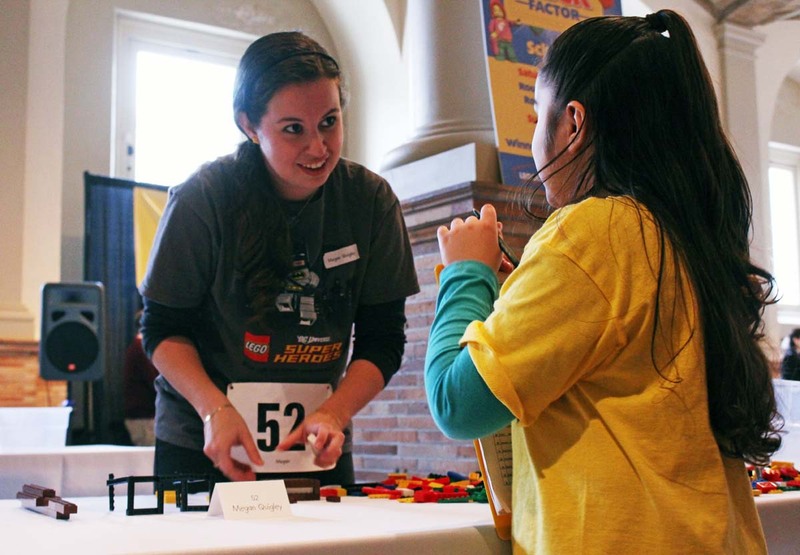 These tasks also come along with the responsibility of constructing new features and models at Legoland Discovery Center in Boston, which will offer interactive and educational experiences with rides, a 4D cinema, Boston landmarks in Lego form, factory tours, and more. 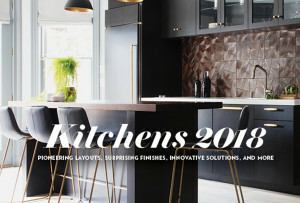 Throughout the three-round competition, builders were asked to create pieces based on specific inspirations, different to each round. 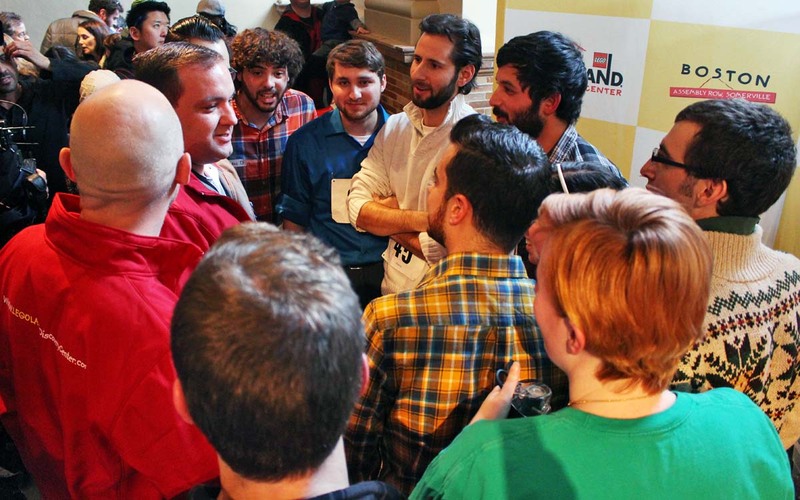 By the last round, which took place Sunday, only 10 competitors were left standing. In a battle that Boehr likened to a sporting event, it all came down to who could interact the best with the crowd. “Ian started out with about two young children standing in front of him, and as the 45 minutes were up, two turned into 10 and 10 turned into 20, to the point where he stopped designing the build himself and asked the children, ‘What blocks should go here? 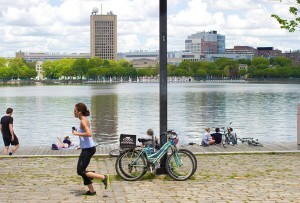 What color should this be?’” says LDC Boston general manager David Gilmore of why Coffey stood out from his competition. 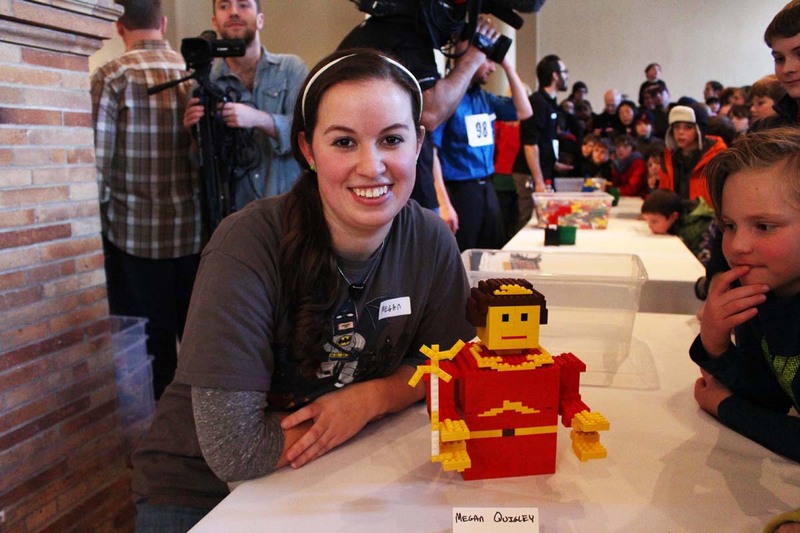 Split into two groups, the semifinalists in the second round each had another half-hour to create a Lego masterpiece inspired by a vacation. The event’s winner, Coffey, created a set of luges in honor of the upcoming Winter Olympics. Throughout the two-day competition, viewers packed into the BPL’s exhibition hall, lining up to watch contestants build. The hordes of spectators would have given any sweet librarian a heart attack, as they crowded the hall and cheered passionately for the builders. People even gathered outside the library half an hour early in anticipation of Sunday’s session. 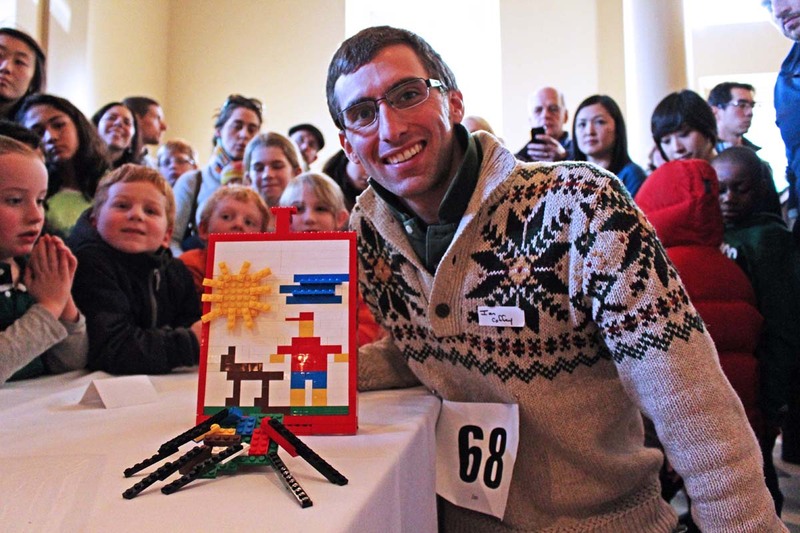 “It shows how timeless Lego is,” Gilmore said of the massive crowd at the event, which ranged from newborns to senior citizens. 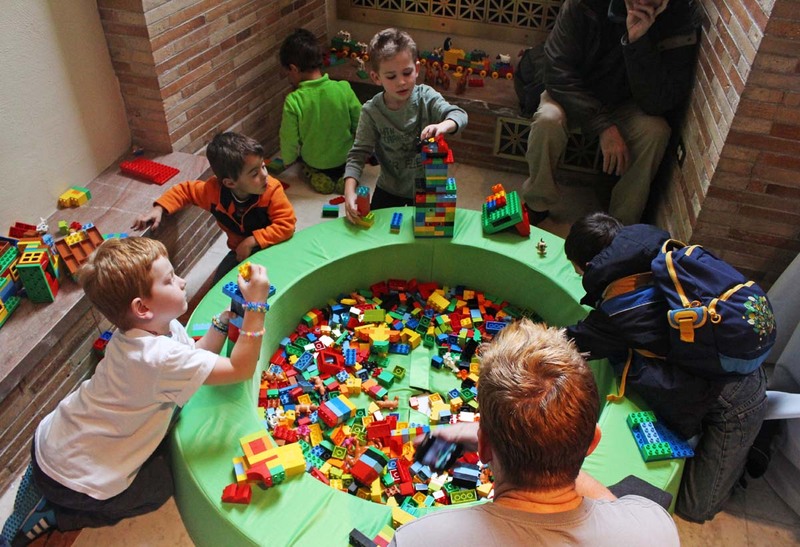 The children were encouraged to play alongside and even got their creations displayed beside the competitors’ works. In the final round, the top 10 contestants from Saturday’s competition were given 45 minutes to make a sculpture that best described them personally. The first finalist, Boston native Ian Dulin, created a guitar for his self-inspired piece. Jason Behrens, a Somerville resident, worked with the kids watching his table to come up with his final piece. 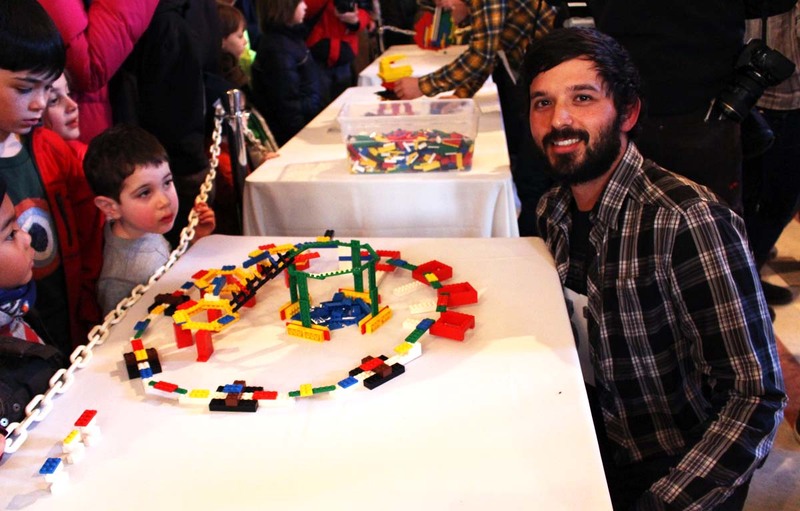 He created a fictional game with them and made it out of Legos, working within the core Discover Center tenet of interaction with visitors. Quigley, a Framingham resident, finished off the day with a full princess, surprising the other contestants in how large a creation she was able to make in such a short time span. Another musically themed construction was made by Charles Seidner from New York, who created a trumpet and music notes for his finale piece. Seidner let the many children standing around his table pick out colors and pieces for him to use in his creation. Matthew Miller, who came from Philadelphia to compete, made a wood saw for his self-descriptive creation. Miller was even able to create a “motor” inside, allowing the blade piece to move up and down if pulled. 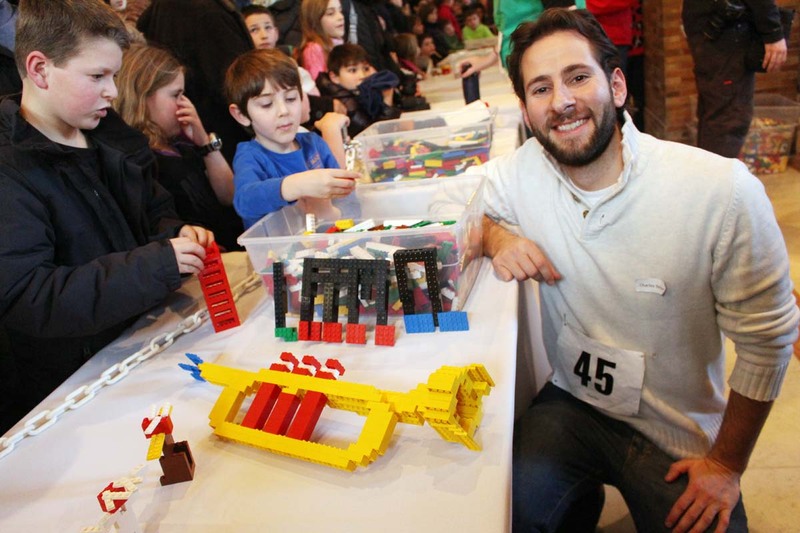 Paul Robert Watson, who currently lives in Jamaica Plain, created two Lego hands in the last round. 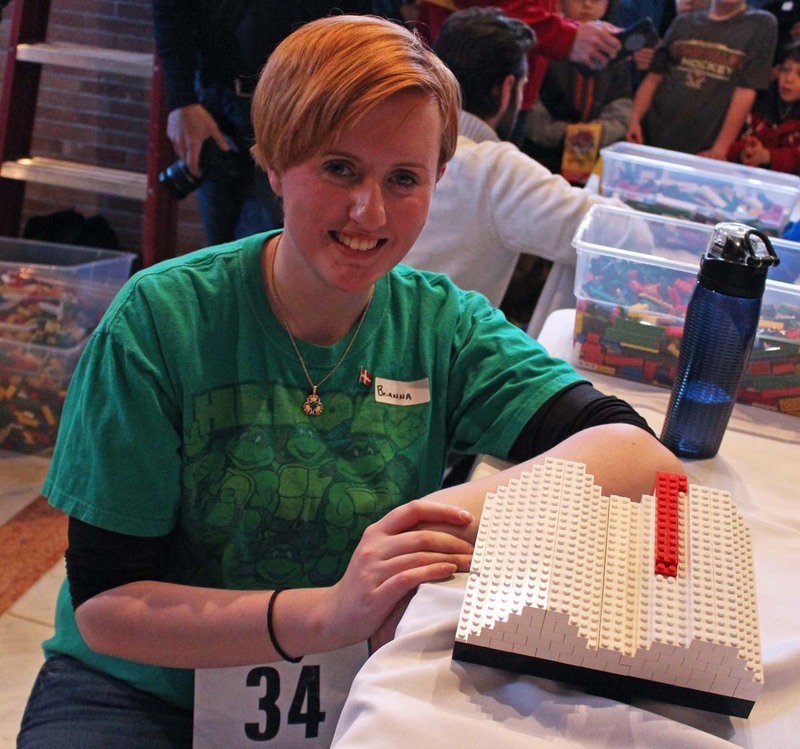 Brianna Richardson from Marlborough showed her love for reading with her Lego book. 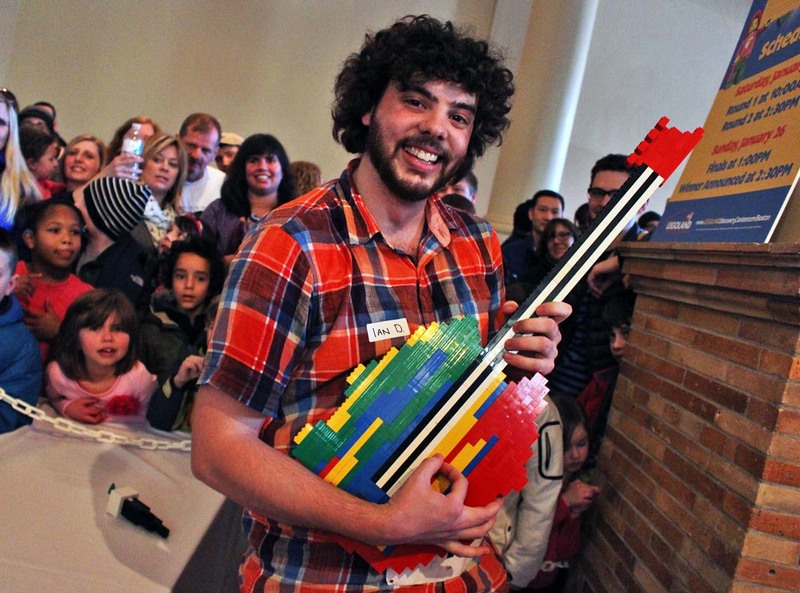 Christopher Santoro, from Lowell, made a Lego replica of himself on the drums, harkening back to the vacation-themed Round 2 when his Lego structure depicted him fishing on a dock. 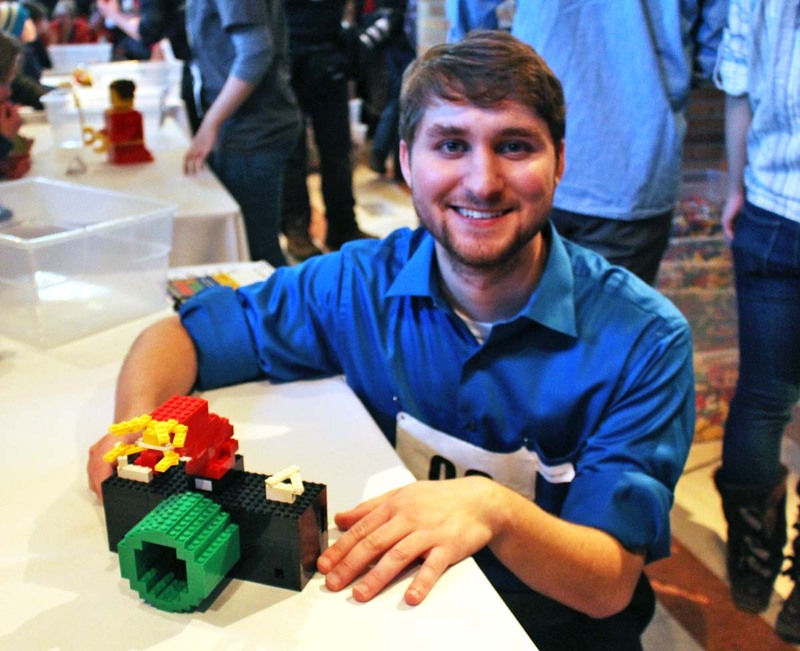 Peter Rogerson, another New Yorker, created a camera in the last round to merge his love of photography with his obsession with Legos. The winner, however, was Ian Coffey from Albany, who created an easel with a painting of him and his dog, accompanied by a palette with different colored paintbrushes. 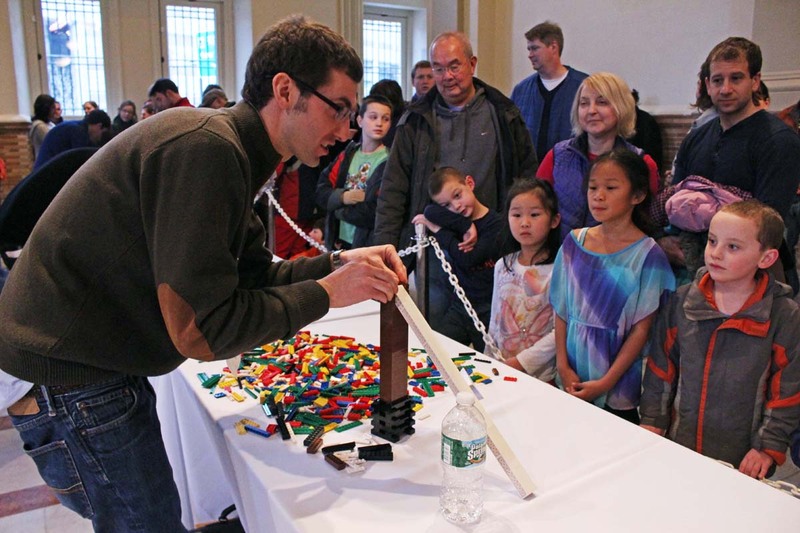 His performance in the event served as the interview process for his new position as Master Model Builder with Boston’s Legoland Discovery Center. “[Saturday] as I was walking out, I called my friend and I said, ‘This didn’t feel like an interview. It just felt like normal life to me,'” Coffey explains. 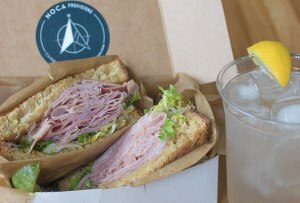 In the oh-so-common post-college years of decision-making, the now 26-year-old Coffey spent his time floating in between landscaping, politics, and other fields, unable to find his true passion. That all changed this weekend. Coffey explains, “It was where I belong.” He also joked about a remark that his father, who attended the event, made. 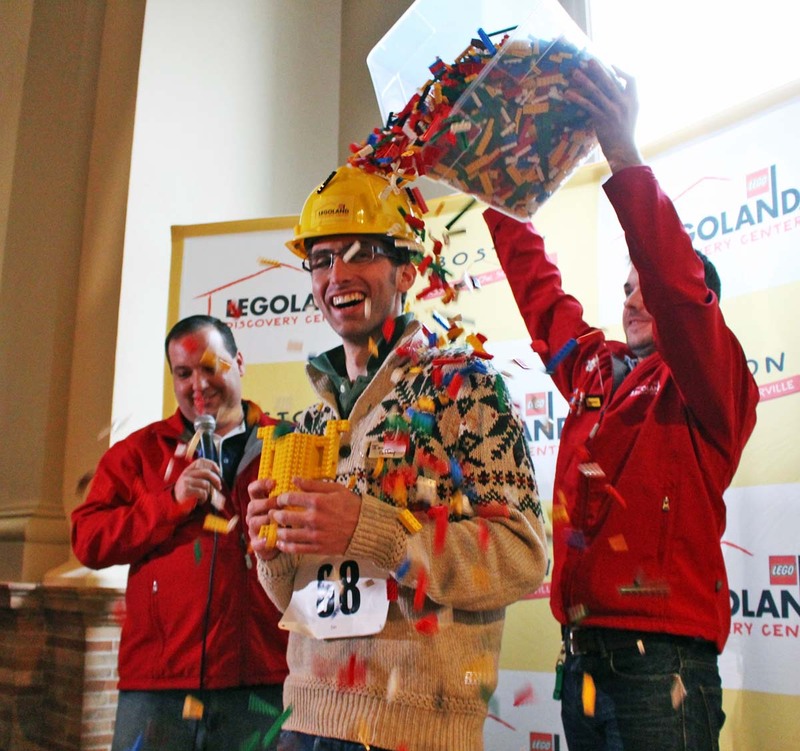 “My father said I should tell you all about my basement in my parent’s house.” Coffey owes much of this success to his friends and family, who urged him to participate in the competition, knowing how much he liked Legos. “I wanted to give them a little bit of inspiration,” says Gilmore of his decision to have a huddle before the announcement of the winner. “I wish I could have chosen all of them.” Gilmore pointed out Lego’s ability to create communities as the contestants swapped phone numbers. Gilmore has asked all of the contestants to apply for positions from assistants to duty managers and technicians during their job fair on April 11, 12, and 13 in Somerville. For Coffey, the next step is a trip to the Legoland theme park in California for formal training with the Master Model Builders there. Then he will train with Boehr in Kansas City. “We all know what it’s like when you get the glue on your fingers, and with this one you’re not going to be able to separate your fingers” joked Gilmore of one of the skills Coffey will learn during his training. “It’s a very rock-star feeling,” said Boehr of the aura at these competitions. “Surreal,” “elated,” and “speechless” were the words Coffey used to describe his feelings upon winning. “It hasn’t sunk in yet,” he said. 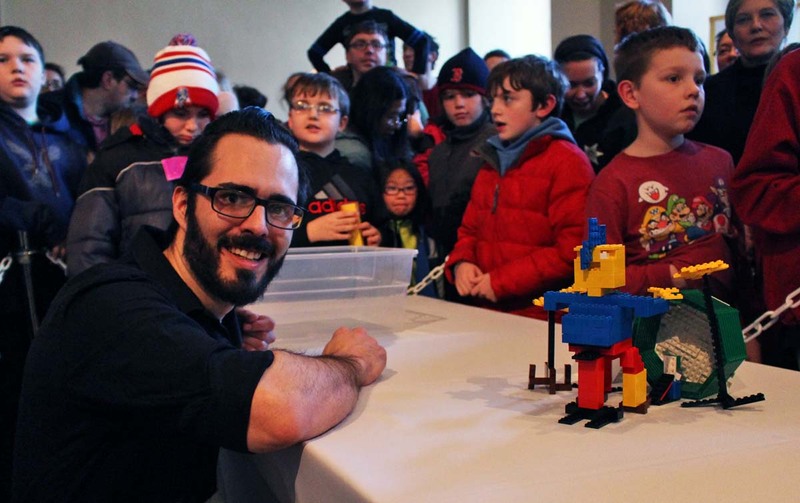 “I’m freaking out.” In the matter of a two-day competition that his friends and family forced him into, Coffey went from being a New York Senate desk clerk to Master Model Builder for Boston’s Legoland Discovery Center and the face of the attraction. Legoland Discovery Center opens in Somerville on May 23 at 598 Assembly Row, 866–228-6439, legolanddiscoverycenter.com/boston.